We love Our State: North Carolina! Check out this list of North Carolina-themed gifts to buy for friends near and far (or for yourself!). 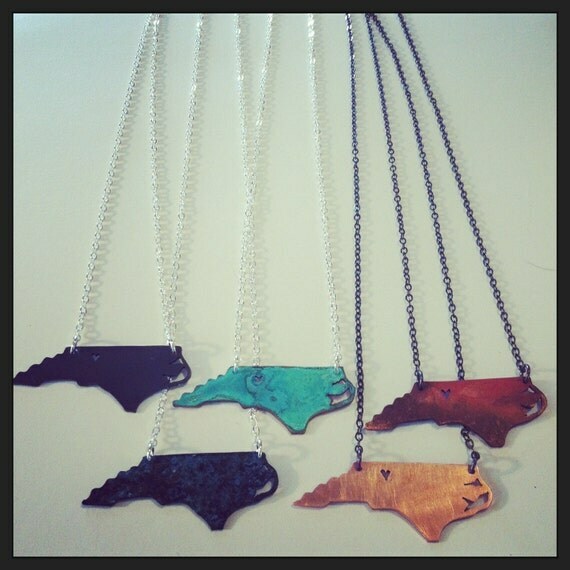 How do you show your North Carolina pride? Follow Sassafras Paper's board north carolina love on Pinterest.